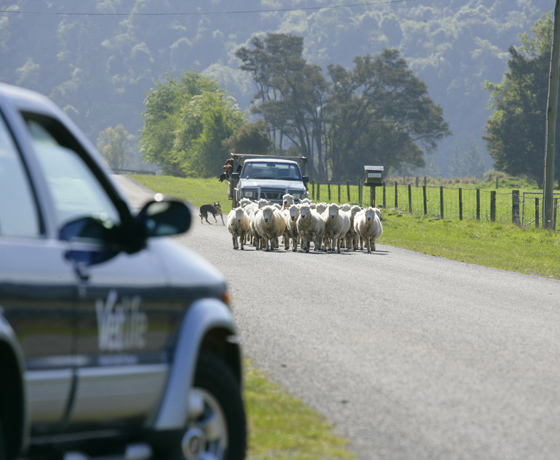 Vetlife Fairlie is a mixed animal practice servicing the Fairlie district and surrounding areas. 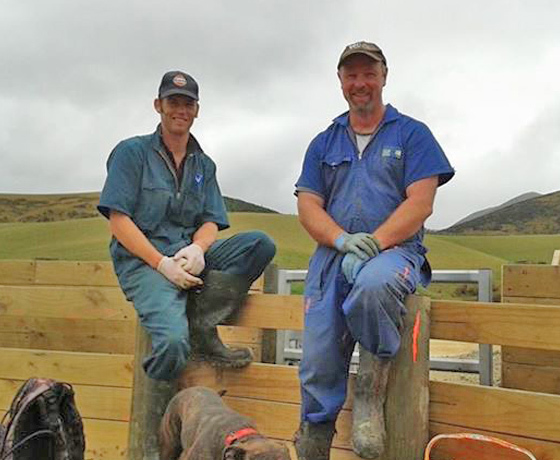 Their experienced vets and vet technician provide a comprehensive array of services which include vaccinations, surgeries, disbudding, scanning, velveting, ram palpations and condition scoring. 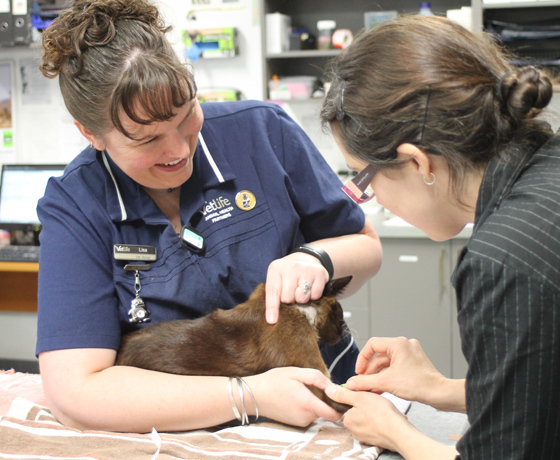 This is all part of Vetlife’s commitment to providing a quality service with professional advice, treatment and care for all animals. 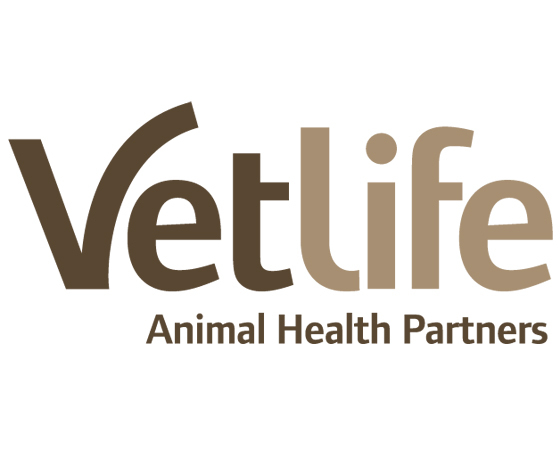 How to find Vetlife Fairlie?